As the African proverb goes, "It takes a village to raise a child." Likewise, collecting, inventorying, shipping and selling hundreds of formal dresses takes a village of women. The Dress Project needs you to be part of our village by volunteering in our Atlanta office on September 23rd, October 20th, or at our Orlando container loading on November 7th. Each donated dress has the power to impact five women. Dresses which once were taking up space in the backs of closets, are given their chance at a beautiful second story. Follow the recent dress story from a donor in Chicago to The Dress Project volunteer in Seattle to the sales woman in Malawi to the dress buyer and finally to the young girl who has recently started her third year at school. (June 28, 2014) Dress Donor, Megan Christenson, wears her Eliza J dress to the wedding of close high school friends, Lindsay and Alex, held at the Waldorf Astoria in Chicago, IL. (May 28, 2015) Megan donates her dress during The Dress Projects Seattle Dress Drive. Volunteer, Genia Cayce holds the dress and other donated dresses outside of Starbucks headquarters, where The Dress Project team shared our vision with local Seattle socially-minded business leaders. (July 1, 2015) Malawian Sales Member and Livingstonia University student, Rebeeca Chinseu, organizes dresses (including Megan's dress!) for her Lilongwe Dress Party, where she will sell the dresses to earn a commission and support the education of young Malawian girls. (July 1, 2015) Megan's dress begins its second story with Malawian fashionista, Marlen Chawari. Stay tuned for more pictures of this dress' new adventure! 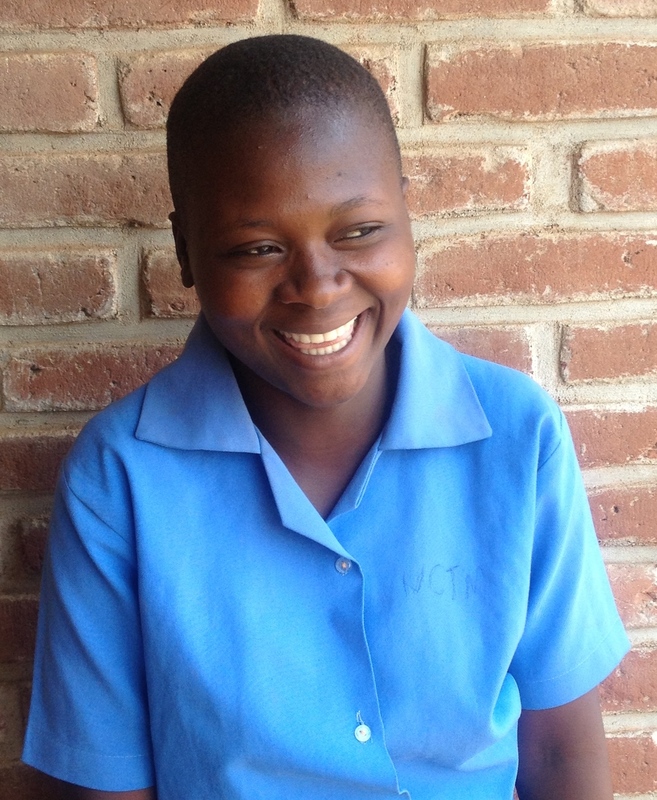 (September 7, 2015) Proceeds from the Eliza J dress sale are used to support scholar, Rose, as she begins her third year at partner, Children of the Nations, ICA school in Lilongwe, Malawi. Like-new dresses* can be donated by mailing them to The Dress Project, 916 Joseph E. Lowery Blvd. NW, Ste 4, Atlanta, GA 30318. *Clean and from the last five years.